For those who love learning new things, there is no better place to cultivate that love than at the Longboat Key Education Center. 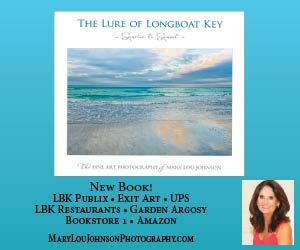 The Longboat Key Education Center, a non-profit adult enrichment center, provides a wide range of education and recreation classes to residents and winter visitors to Longboat Key, as well as those who live in Sarasota and Manatee counties. 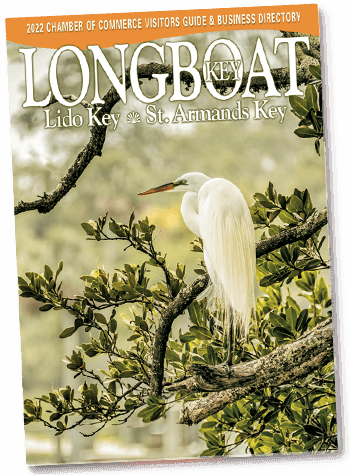 The Longboat Key Education Center is open from November to April and is divided into three terms: fall, winter and spring. There are more than 150 courses offered, ranging from yoga and tai chi to foreign affairs and book clubs that last from four to eight weeks. All courses are non-credit, and there are no prerequisites for admission. The center also offers lecture series, performing-arts series, one-day workshops and guided day-long trips to interesting places throughout Southwest Florida. Performances such as live jazz combos, theater performances, piano recitals, movies and lectures from local and national speakers can be enjoyed throughout the season. 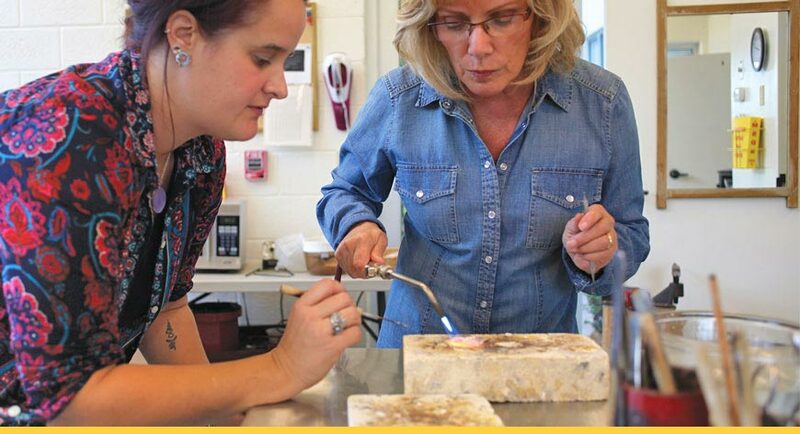 Besides the course offerings, performances and lectures held each term, the Education Center is open to the public and features exhibits by local artists and faculty members. For more information about the classes offered and about the Education Center, visit www.lbkeducationcenter.org or call 941-383-8811. 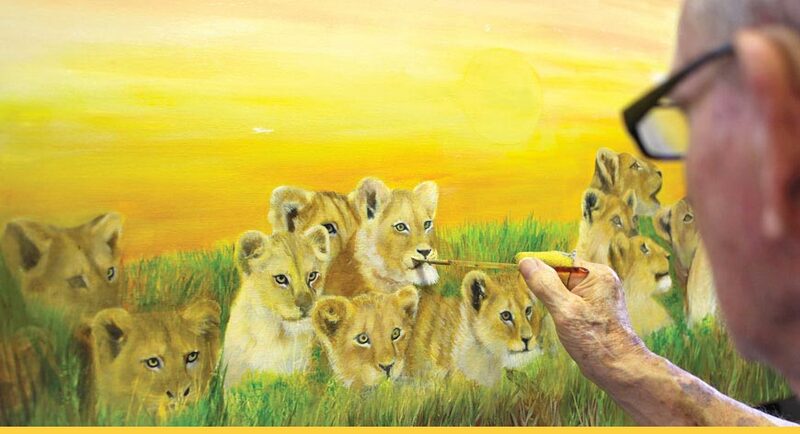 Sarasota is one of the cultural centers, if not the cultural capital, of Florida. The city is home to some of the nation’s top performing arts and dance facilities, as evident by the 2.3 million total attendees to arts and cultural events in the city annually. These venues offer original programming year-round and are always on the cusp of emerging trends in the arts world. The Ringling offers 66 acres of beautiful grounds and family-friendly activities. 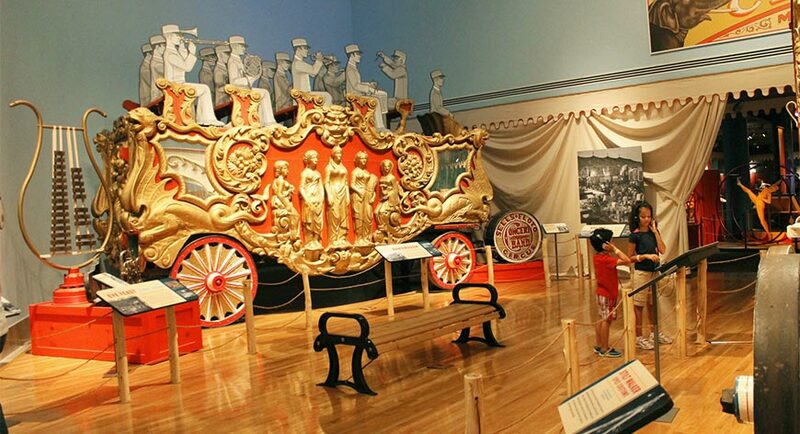 In addition to the Museum of Art, there’s the Circus Museum, Cà d’Zan (Mediterranean Revival winter home of the late John and Mable Ringling) and Historic Asolo Theater. This member-based art organization opened in 1949. 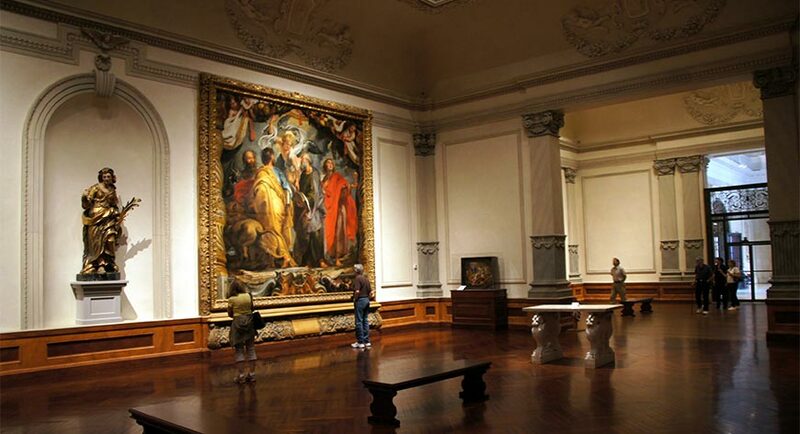 It promotes local arts and art appreciation through educational programs and diverse exhibits of local and international art. These two theater groups share a partnership but operate separately under the same roof. FSU/Asolo Conservatory is the three-year graduate degree program that offers a season of four productions; the third-year students act in Asolo Repertory Theatre productions. Asolo Repertory Theatre is the professional repertory theater offering a diverse repertoire featuring plays, new works and musicals. Home to 42 acres of galleries and artist dwellings, this community of artists is famous for its small colorful cottages, restaurants and retail shops. 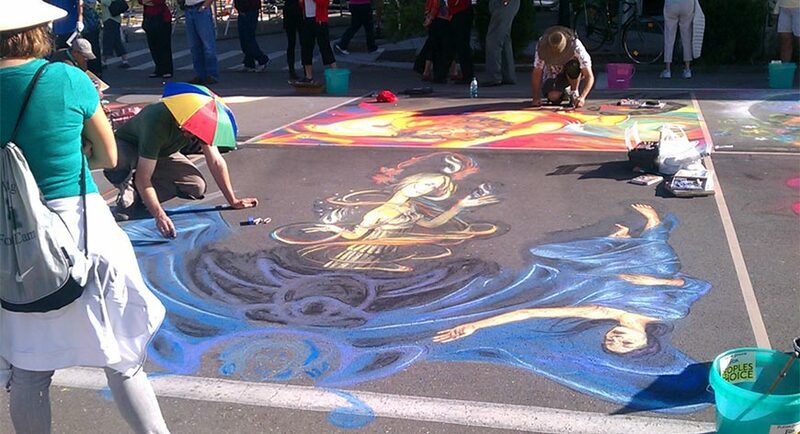 The first weekend of every month, the Village of the Arts hosts its Monthly Art Walk. This professional theater company offers contemporary plays and has been in operation since 1973. This community theater venue operates on Anna Maria Island and offers a handful of live productions in an intimate setting. 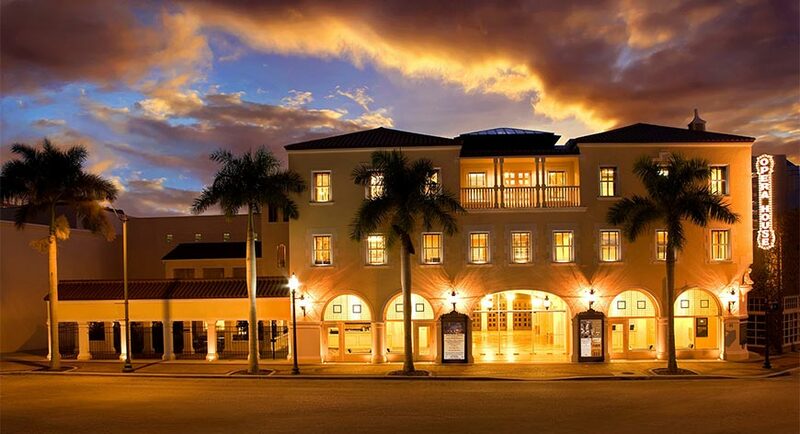 This community theater in Bradenton features two theaters as well as rehearsal and classroom space in Bradenton. 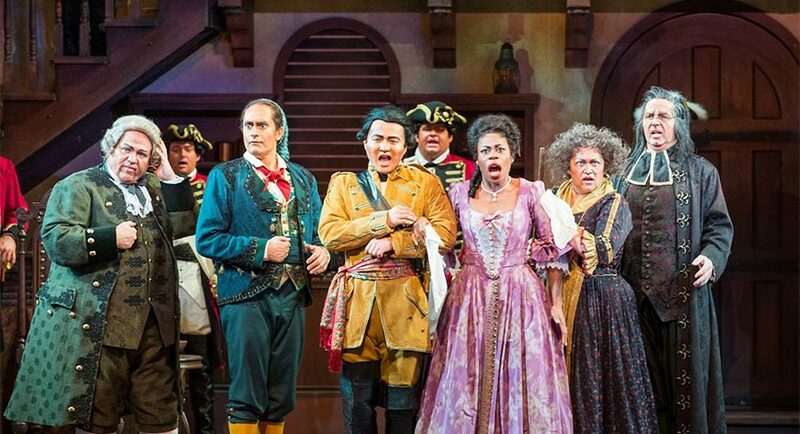 Sarasota Opera showcases a full season of opera in the opera house it owns. It offers a diverse repertoire of classic and modern operas, but is most widely known for its ongoing Verdi cycle, in which the opera will play every note Giuseppe Verdi ever wrote. What started as a community orchestra in 1948 has grown into a full-fledged professional orchestra. It recently came under the new direction of Anu Tali. Learn about prehistoric Florida at the museum, get nose to nose with Snooty, the oldest manatee on record, at the aquarium or head to the outer limits of the galaxy in the planetarium at the largest natural and cultural history museum on the Gulf Coast of Florida. This Sarasota-based community theater opened in 1936. It offers musicals, plays and black-box style theater. The Sarasota Ballet is the only professional ballet company on the Gulf Coast. It was founded in 1987 and maintains a diverse repertoire of contemporary and classic ballets. 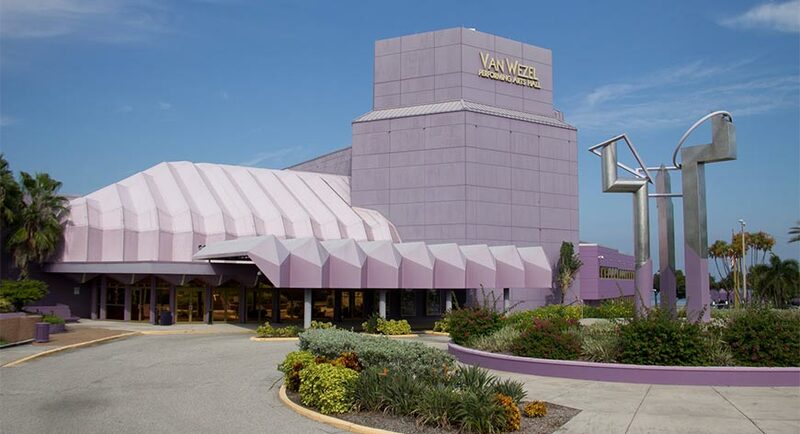 Van Wezel is the largest venue in Sarasota. It seats 1,736 people for a diverse array of music, dance, theater, comedic and Broadway productions. Venice Theatre is the Venice-based community theater and one of the largest community theaters in the United States. It opened in 1950 and offers a variety of entertaining productions. 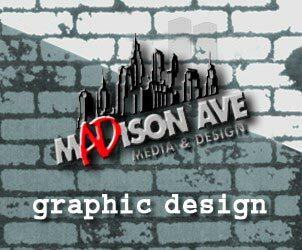 Established in 2000, this professional company presents world-premiere musicals and award-winning plays in an intimate theatre setting.